Salwa, one of my strongest (read blind) supporter has started a new journey similar to my new journey. She landed in Canada a month after I landed in Australia. 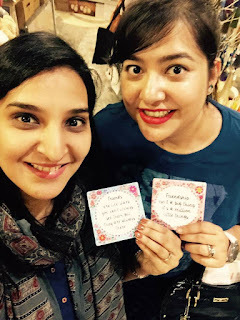 We have been comparing our notes on and off and I thought it would be good to have some information and her experiences on the blog as she explores her part of the world. She is a guest blogger on my blog (again) for now unless she realizes her potential and starts her own blog which I would love to see soon! Before you are lost in her story, on the right is our last photograph that we took before we both got separated by distance! Now, we look forward to where our next photograph will be taken! Well hello again, but this time from North America! 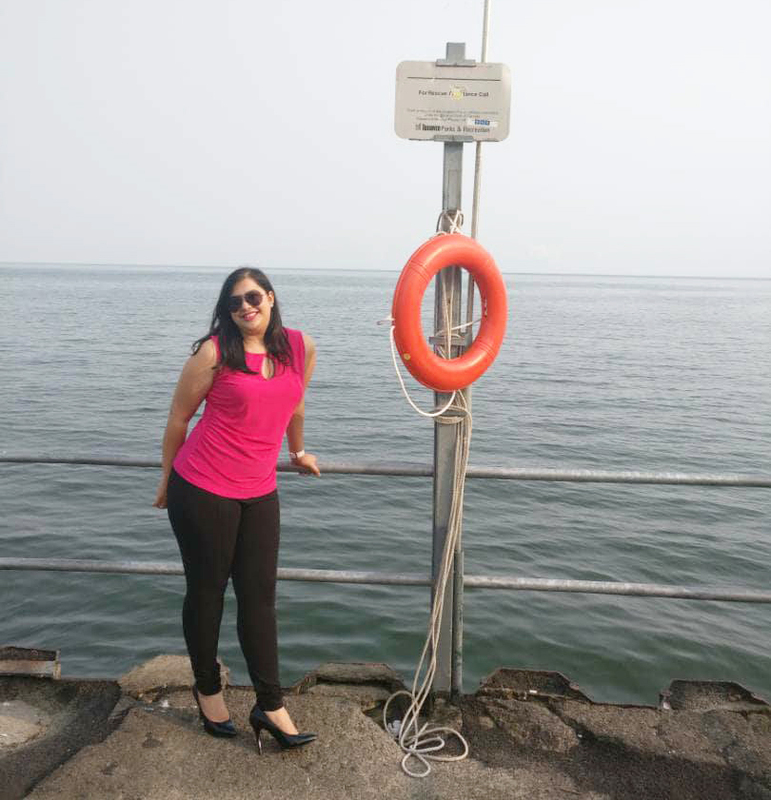 Quite a journey I've had, writing one post from Maldives and another one from Canada. 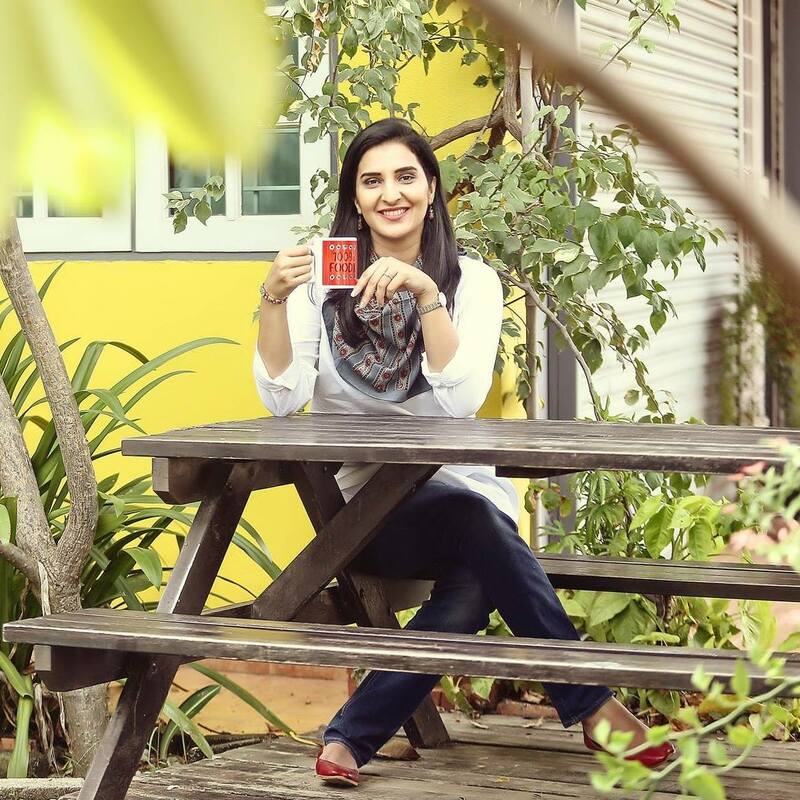 After my never-ending, previous post about Maldives, I was fortunate enough that The Ordinary Girl thought I was worthy of another guest post for her blog (I know, I don't get it either!) You can read my previous guest entry here. I recently moved to Canada as a permanent resident in August 2017, and I thought I should share my (somewhat limited) experience with you guys. 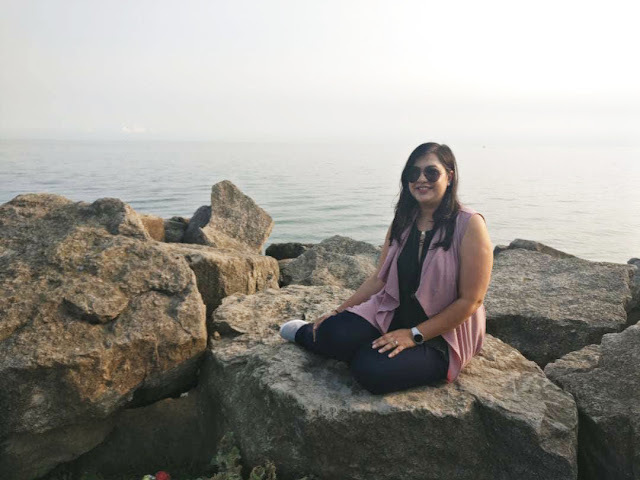 How I got the permanent residence status before even landing in the country is an entirely different story altogether which deserves a whole blog post for itself. If enough people are interested in applying for this via the Express Entry program, I might just write a post about it for the benefit of the potential applicants. But for now, this post will be focusing on my journey in Canada after landing. I would from time to time be comparing Canada with Malaysia, solely because Malaysia is the only other country I've lived in long enough to be able to compare another country with. Malaysia is also the country where I was lucky enough to have met The Ordinary Girl. 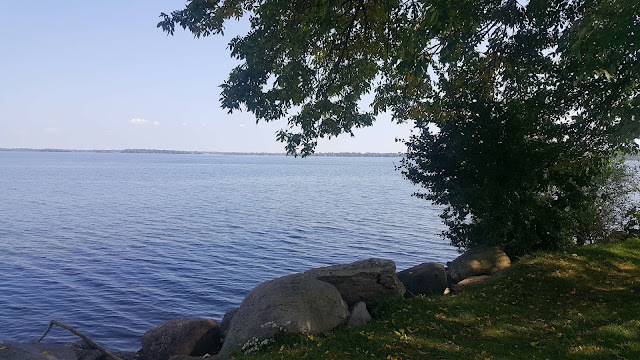 Before landing, one of our family friends in Canada arranged a temporary accommodation for ​my husband and I, for which we are ever so grateful because otherwise, we wouldn't have known where to go to once we arrived (never having visited Canada before). 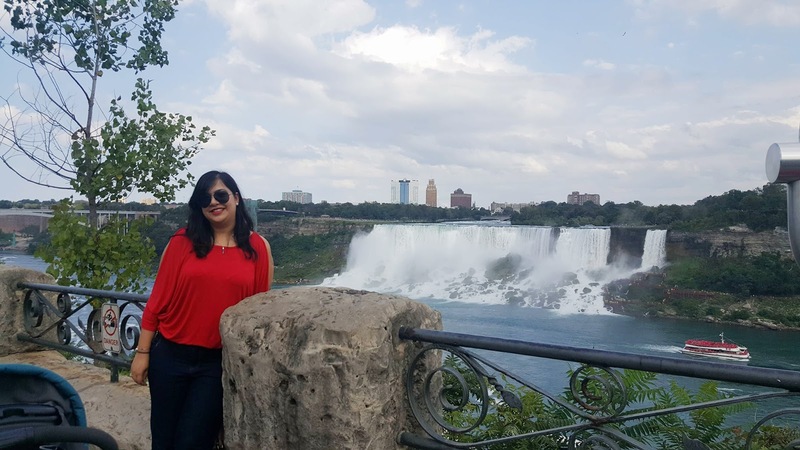 Although we got the permanent residence status under the Federal Skilled Worker Programme (which means we were able to land in any part of Canada and were not bound by a specific province/state) we chose Toronto because we thought we would have more opportunities here in our field. We have been staying in Vaughan​, Ontario​ since then, ​which makes up part of the Greater Toronto Area (GTA). ​But our first priority after landing was looking for an accommodation close to the city centre. This was not an easy task because almost all landlords/owners require documents such as a letter of employment, credit history, and reference letters from previous home owners in Canada, none of which we had. However, after a lot of blood, sweat and tears, we finally found a place in Downtown Toronto and will be moving there on 1st of October. The next thing on our list was applying for a drivers license. After having driven in Malaysia for more than 9 years, you would think that I would be exempted from the driving test and they would just agree to convert my license to the Canadian one. But no sir! I had to take the test all over again. In Canada, new drivers first take the G1 test, followed by the G2 after one year, and then the full-fledged G license after another subsequent year. The only benefit I received for having Malaysian driving experience of 9 years is that after clearing the G1 theory test, they let me take the G test directly without having to wait 2 years. My G test will be in mid-October, so here's to hoping I don't forget that I'm supposed to drive on the right side of the road (as opposed to the left side in Malaysia). Getting a ​good ​job ​in your field ​here is another tough nut to crack! This is something I'm still working on. But in the meanwhile, I've taken up a part-time teaching assistant job to gain Canadian Experience (you will hear these words a lot if you're new to Canada. Everyone wants to hire people with Canadian Experience). When I got my first part-time job in Lakeshore West, I changed 3 buses and 2 trains to get there and the commute time was 2.5 hours one​-​way! That's 5 hours of commute time in total per day. And believe it or not, after the long commute, I was still within the Greater Toronto Area (GTA). If I drove that much in Kuala Lumpur, I could go to Singapore and come back every day! And that's international travelling. The reason why everything is so far in this country is that it's so huge! 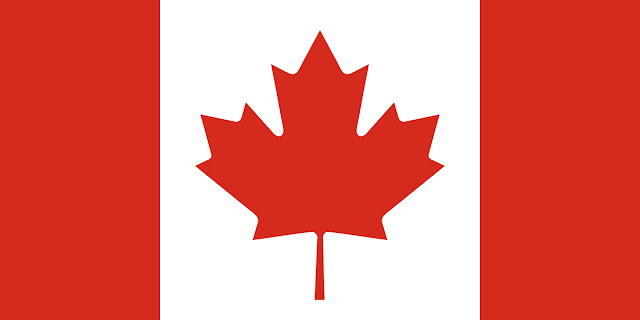 The population of Malaysia​ according to Google​ is approximately ​31​​ million​,​ whereas Canada is some 3​5​ million. It sounds pretty similar​,​ doesn't it? But Canada is the ​second ​largest country in the world ​and Malaysia, with almost the same population, can barely even be seen on the world map, it's that small! I just ​Googled it and found out that Malaysia is the ​66​th largest country in the world. It's no wonder you can go from one state to the other in less than 45 minutes. Another major difference is the weather! In tropical Malaysia, it's always either sunny or it's raining. There's no other weather. The temperature ranges from about 27 - 33 degrees all year round (except some faraway hill stations where the weather might ​sometimes ​go down to ​20​ degrees or so). ​But Canada is a whole different story altogether. ​We were fortunate enough to land in Toronto in summer so we didn't really feel the chill. But as Fall is approaching, the temperature on some days goes down to 4 degrees. This is so new to me and I'm always freezing! I cannot even begin to imagine what my first winter will be like when it reaches ​-​35 degrees. I'm shivering just thinking about it.​ People here who get to know that I've never experienced winter just laugh and say "And you thought it would be a good idea to experience it for the first time in Canada? Of all the places in the world, couldn't you start with a milder place first? "​ On ​the​ plus side, there are so many beautiful places to visit here that it will take you years just to properly explore this country without even needing to go overseas to travel. 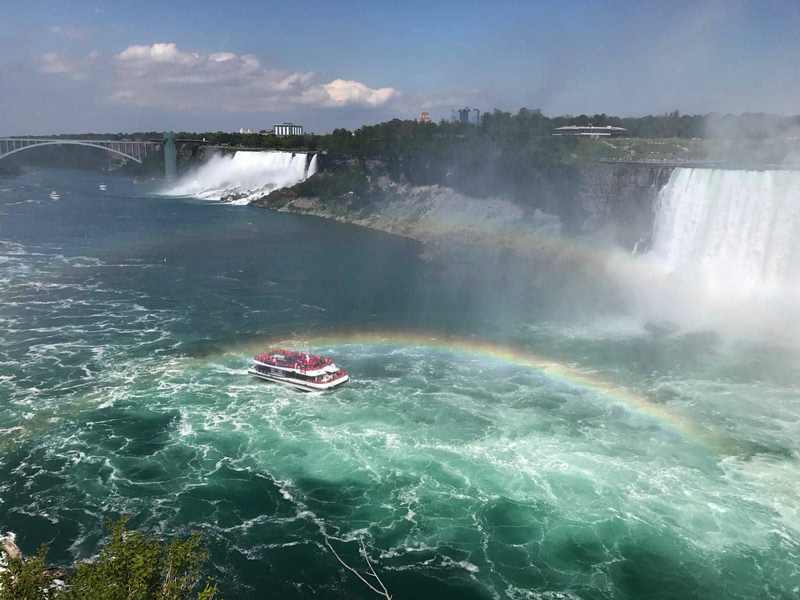 We went to Niagara Falls on our first fortnight in Canada and were greeted by a double rainbow on a beautiful day. On the cruise ride​ in Niagara, we were provided with disposable red raincoats​ and the tourists from the United States (who were merely a few feet away) were wearing blue disposable raincoats. That's how they distinguished​ between​ the Canadian tourists from the American ones because we were literally on the ​Canada-US border and​​ at times, even entered the US waters (I know this because my phone went on international roaming at some points when we entered the US zones). 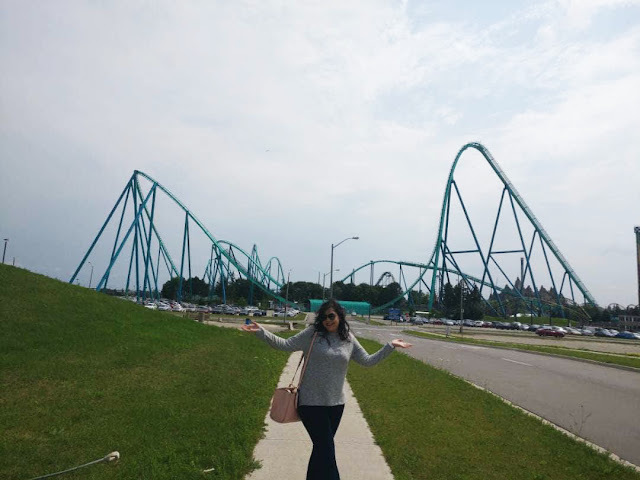 We also currently live right next to Canada's Wonderland (which is one of the largest outdoor theme parks in Canada), so obviously, we went there for a day trip in the summer shortly after landing. I'm also looking forward to visiting the Algonquin Park soon because I've heard it's most beautiful when visited in Fall/Autumn when all the leaves are changing into different shades​ of red/orange/yellow. Smokey Mountain is also a must visit on my bucket list! There's so much more to see and experience and a lot of new adventures lie ahead. Let me know if th​ere​'s something essential I've missed out which you absolutely need to know about. Once I have enough experiences to write another blog post on, I might just get my lazy self to write another entry. Until then, ​enjoy reading The Ordinary Girl's amazing posts and wish me luck on my driving test!